Check out these exclusive stills of the song ‘Naa Jaane Kahaan Se’ from the film I Me Aur Main, starring John Abraham, Chitrangda Singh and Prachi Desai. 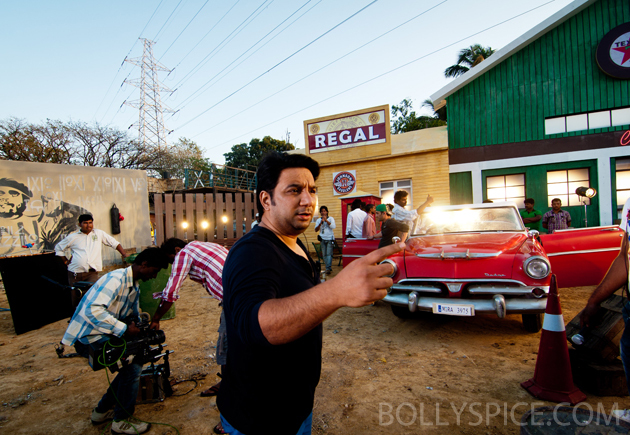 The film is directed by Kapil Sharma and produced by produced by Goldie Behl, Shrishti Arya, and John Abraham. It is set to release on March 1st, 2013.